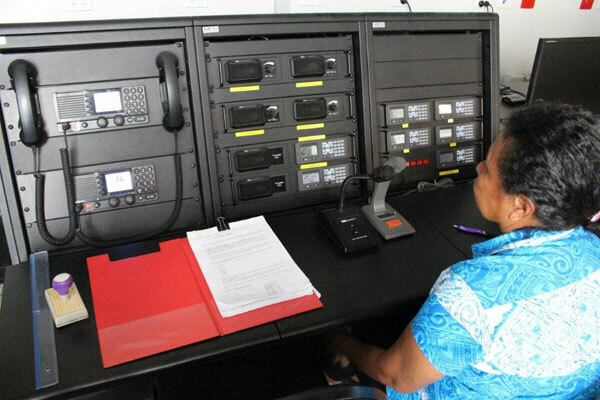 Port Moresby Radio P2M is operated by the National Maritime Safety Authority (NMSA) of Papua New Guinea. The station is located in the Marine Rescue Coordination Centre, in the Pacific MMI Building, downtown Port Moresby. Working on Swire ships in the Far East we often berthed at Port Moresby in Papua New Guinea (plus some of the smaller wharves around the coast like Lae, Kietta and Wewak). 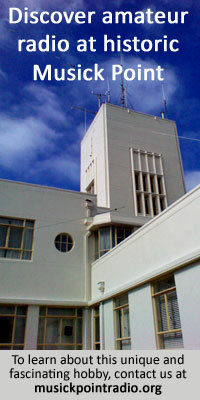 The radio manager at P2M was an expatriate Italian living there with with his family. The station was not exactly busy and this guy would often chat about all sorts of stuff on the key after we had exchanged QTC’s. It led to me being invited to the station and to his house for dinner with the family. It was very memorable.